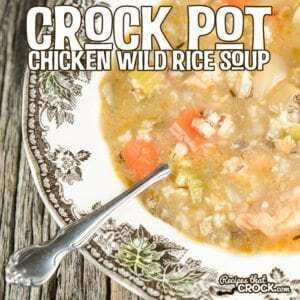 Crock Pot Chicken Wild Rice Soup - Recipes That Crock! 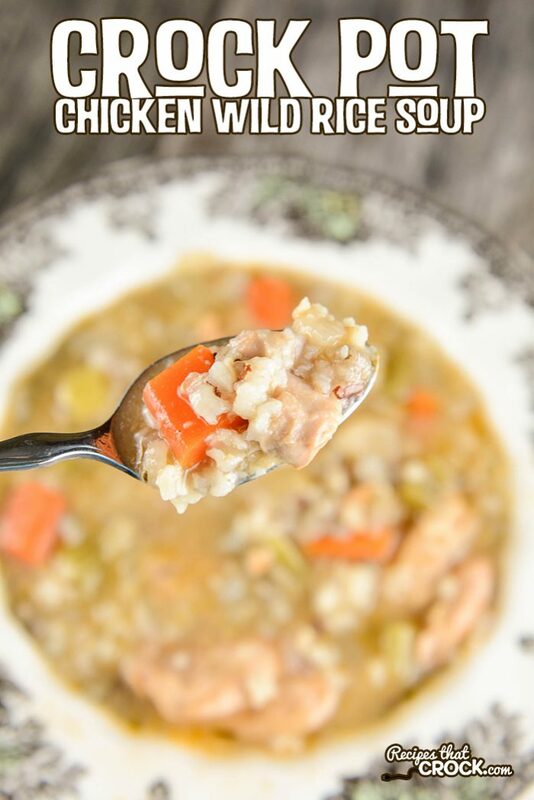 Crock Pot Chicken Wild Rice Soup is the perfect slow cooker recipe. Full of flavorful veggies, chicken and the perfect wild rice blend this classic soup recipe is great for lunch and hearty enough for family dinner. 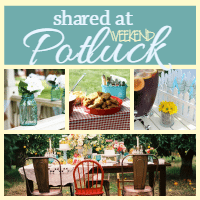 Note: We use referral links in our posts to products we love. Cris here. 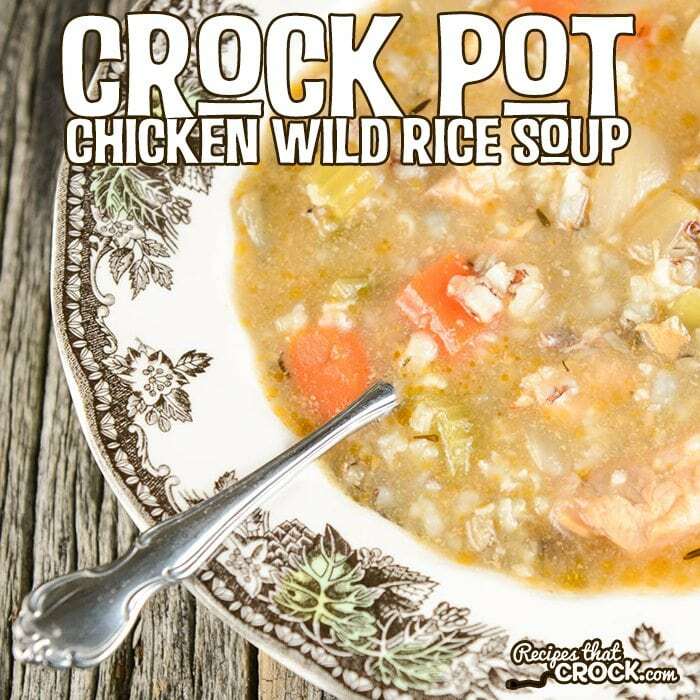 Mikey has been on me for a while to add a Crock Pot Chicken Wild Rice Soup to the site. 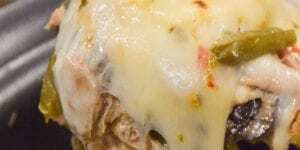 It is one of his favorite soups and it just didn’t seem right for us not to have one. So when I saw a Turkey and Wild Rice Soup in America’s Test Kitchen’s Slow Cooker Revolution, I decided to tinker with it a bit and turn it into a yummy chicken version. 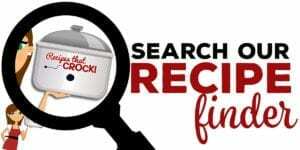 The results were fantastic and I got two thumbs up from my Crock Pot Chicken Wild Rice fan ;). 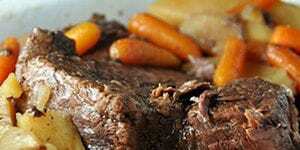 I used my new 5 in 1 Crock Pot (man do I love that thing!) so I could do the onion sauté step in the unit and have less dishes at the end of the day. However, any 6 qt slow cooker should work just fine. 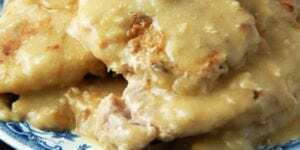 We used boneless skinless chicken thighs in this dish to enhance the recipe and because dark meat typically produces a juicier chicken in the crock pot. 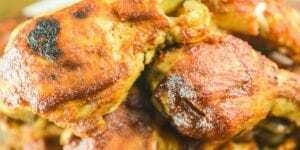 Generally speaking, chicken thighs will offer more flavor and a better texture to the soup. However, if you prefer white meat, I would recommend using chicken tenderloins but you could also use chicken breasts. 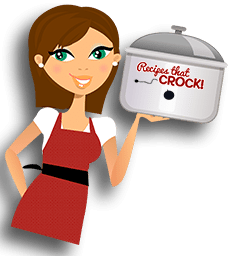 America’s Test Kitchen’s Slow Cooker Revolution mentioned that using a wild rice blend rather than just wild rice produced a better result. We went with a blend that we loved here. Then pour your onion mixture into your crock pot. Next, add your broth, carrots, celery and bay leaves into your crock pot and then stir. Sprinkle your chicken with salt and pepper. Then, place your seasoned chicken in your crock pot. Cover and cook on low for 6-8 hours or on high for 5 hours. Next, remove your chicken and shred with two forks or a mixer and return to soup. Then remove your bay leaves. Next, add your rice your rice to your slow cooker. Mix together your corn starch and water with a fork in a coffee cup and add to slow cooker. 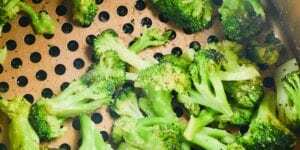 The to serve, sprinkle your parsley, salt and pepper to taste and serve. I made the Chicken Wild Rice Soup and it was delicious!